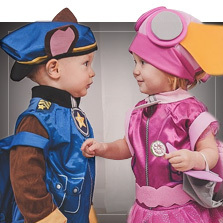 Your little one will turn into their favourite character with these magnificent costumes for girls! 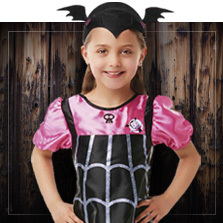 The widest catalogue of costumes for girls for the Carnival, Halloween or any costume party. 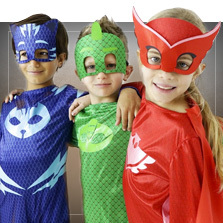 If she dreams about being the princess from the story or the superhero that will save the city, she will love our costumes for girls from Funidelia, because we have the widest selection of kids costumes. 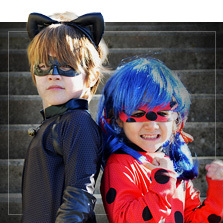 Cartoon costumes that are popular right now such as Miraculous: Tales of Ladybug & Cat Noir, PJ Masks, Masha and the Bear or Paw Patrol. 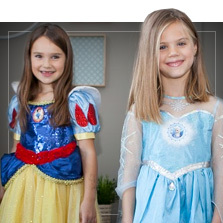 If her "best friends forever" are Elsa, Snow White, Rapunzel or Vaiana, she will be able to dress up as them with these Disney princess costumes. 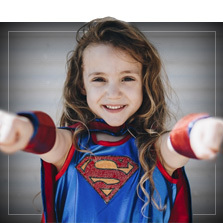 If your little girl is strong and powerful like Wonder Woman, we also have superhero costumes for girls. 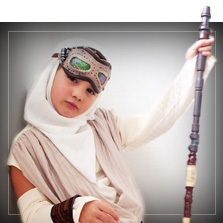 If she likes fighting for the peace of the galaxy... she will love our Star Wars costumes for girls. 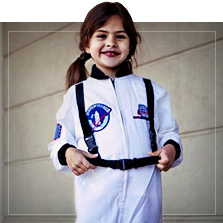 Let her imagination run wild and be whoever she has always dreamed of being! 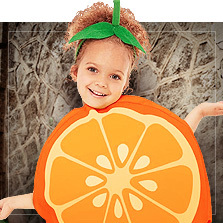 If you need a costume for girls for the school play, don't worry because at Funidelia you will find Christmas costumes such as the Virgin Mary, the star, animal costumes so that your little girl will be the cutest little animal: ladybirds, butterflies,kittens,... And yes, she is still small, but we also have Carnival suits for girls amongst our selection of costumes for babies. You will drool! 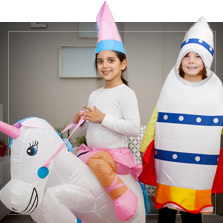 A wide catalogue so that you can choose the costume for girls that you like the most, in which your little girl can let her imagination run wild in the most fun way. 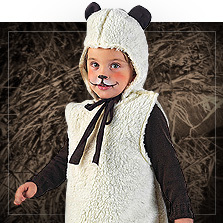 Whatever the case, we are sure you will find the ideal Carnival costume for your daughter. 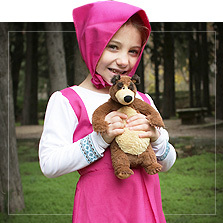 Includes: jacket, tutu dress and tights.